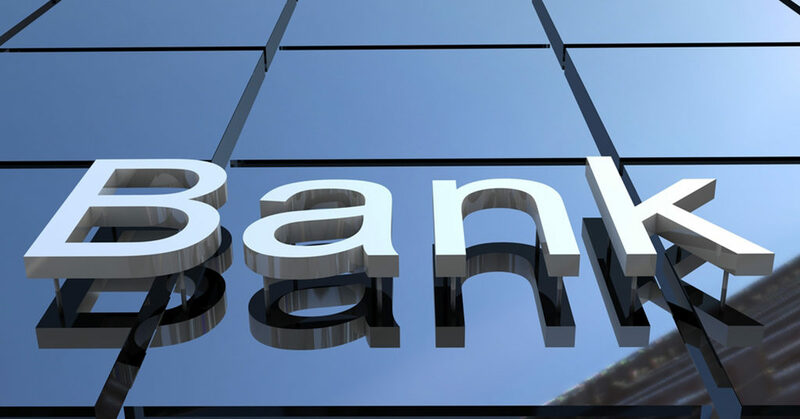 Changing customer behaviors and demands should be fuelling change in the service and products retail banks are offering, according to a report written by the Economist Intelligence Unit (EIU) on behalf of the banking software company Temenos. The regional report emphasizes the need for North American retail banks to further embrace change by developing their digital marketing and engagement (cited by 53% of respondents) and improving product agility (cited by 49%). The report also notes that when it comes to preparing for digital change, American banks, in particular, need to look at the experiences of Europe and Asia-Pacific in creating a one-stop digital journey for their customers. Although concerns about regulatory fines and recompense orders are higher in North America (56% vs 43% globally), there is space for banks to work together to overcome the confusing overlap of federal and state regulations. North American banks innovation strategies are focused on investing in fintech start-ups (54%).